Jelly Bean certainly had its share of flashy upgrades to talk about during Google I/O. Now, we are slowly starting to learn about the many under-the-hood updates that Google added in. 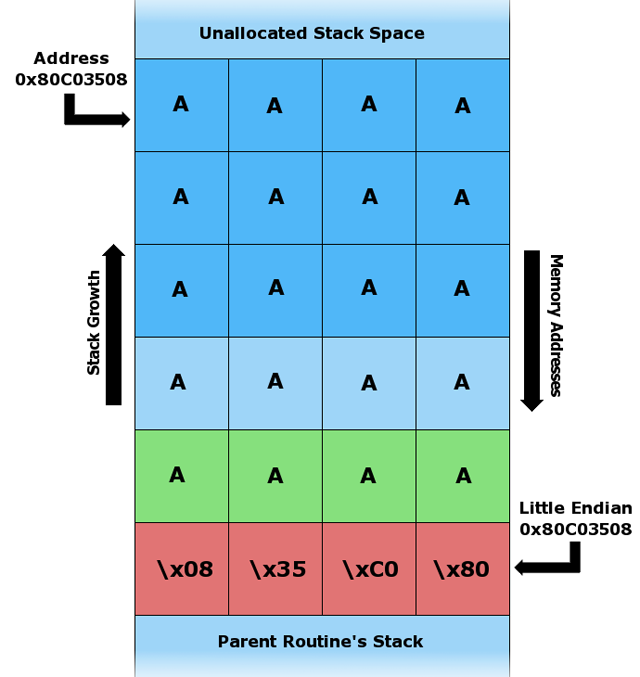 Digging through the code, security researcher Jon Oberheide said that Android 4.1 finally takes a step in the right direction with another layer of security, by properly implementing address space layout randomization, or ASLR. To put it plainly, ASLR takes core pieces of the OS and randomizes them, thwarting would-be hackers by changing locations of places where they would like to exploit with malicious apps and websites. Ice Cream Sandwich debuted with ASLR, but not all the pieces of the OS were randomized. Some were static, leaving hackers to attack those parts each time. Good news for us Android users.